I have been desperate to get my hands on this palette, I finally got one after much stress, It's been selling out at counters quickly, so I thought I'd put this up quickly as it seems the counters are getting deliveries of a few so there is still some about! 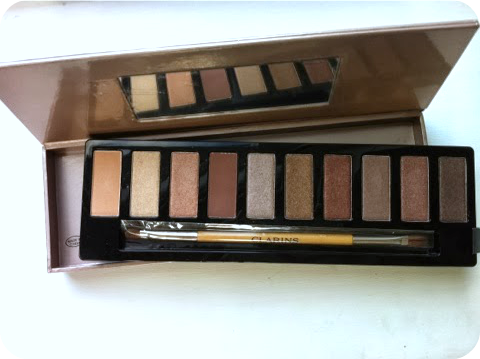 Part of the Clarins Christmas collection, this palette is a first for Clarins, its similar to the Urban Decay Naked Palette but different shades and packaging. 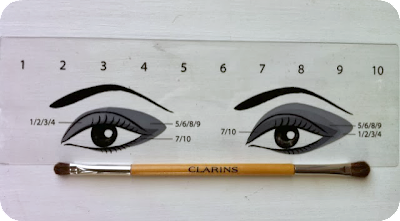 The packaging for the palette is made of cardboard but it still has a very weighty and luxurious feel to it, the actually insert of the shadows is removable and is made of plastic. With a reasonable mirror in the lid and a elastic strip to close it with. The actual shades themselves are more of a purple tone, rather than brown based, unlike the naked palette. When I first saw the press release images I thought they were purple, Then other bloggers had them and said they were brown, but after seeing them in person they definitely have a purple tone to some of them. Even if my camera wont pick that up like usual! The shades aren't named and just number 1-10 which is disappointing, they're shades 1-10 from left to right. It's also a mixture of matte, satin and shimmer shades. The lighter shades (1-3) are definitely sheer, which either you'll love or loathe. There isn't really any drop out from these shadows either but that also means that you have to pack it on slightly to get a lot of pigmentation from some shades. I'd say that shades 3,7,9 and 10 are the more pink/purple toned shades in the bunch, but I like that they're more purple toned as its different to the Urban Decay Naked Palettes. Also to go with the palette is a little overlay with the numbers of each shade and two diagrams to suggest ideas of where to place the shades for certain eye looks and quite a nice double ended brush, I'm just glad its not one of those awful applicators! 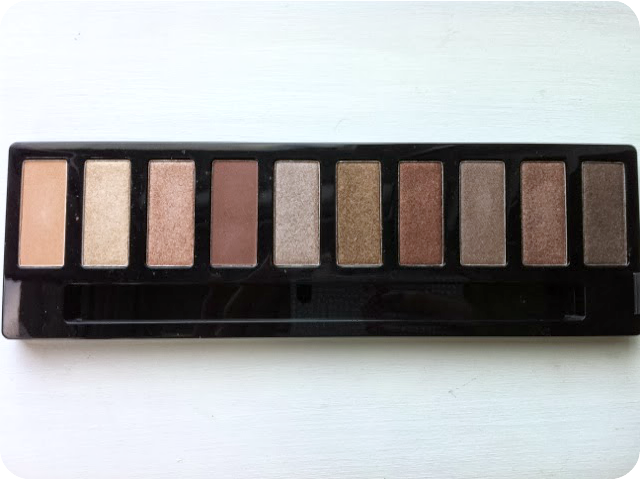 I think this palette is more of a wearable and sheer version of the naked palettes, its handy and different too. You can get hold of it still in Boots, Selfridges, Debenhams, John Lewis, Clarins and House of Frazer at £35. There also seems to be a few left at counters if your lucky, as it is selling out pretty quickly! P.s. Sorry for the awful pictures, the natural lighting is making it very difficult to capture things and I'm not sure how the pictures came out as different sizes! 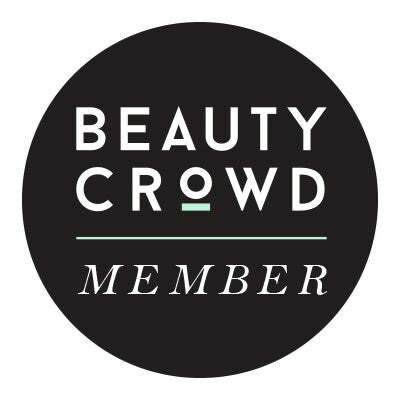 thanks for tweeting me your link :) this palette looks amazing!! 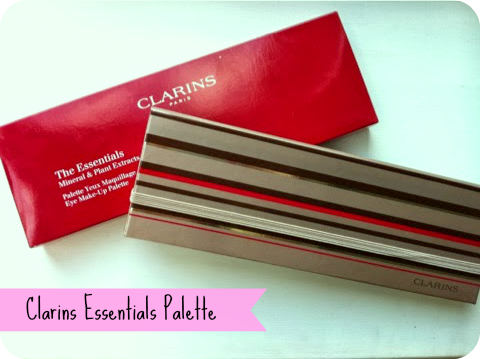 I didn't even know Clarins did a palette like this! It's pretty new out and is flying off the shelves! I think its a nice way for Clarins to really compete with the "younger" aimed brands too! 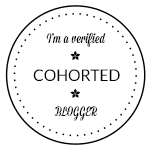 Thanks for having a look at my blog too! This is gorgeous! Lovely shades there!! They look even lovelier in person, its a shame my iPhone really doesn't like to take good photos! If your local counter still has them definitely have a look in person!